« Annual Winemaker’s Dinner – In October ? Join us for this once-a-year opportunity to gain access to wineries all along the Russian River Valley on Highway 101 in Mendocino County. 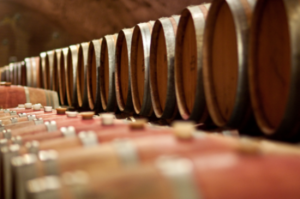 You will get the chance to experience wine right from the barrel at Barrel Tasting 101- a rare and exclusive opportunity! 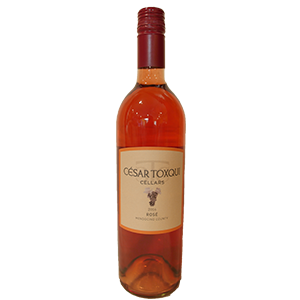 Talk with winemakers; learn how to evaluate barrel samples for their potential; and purchase futures of your favorites at a discounted price. Tickets are $20 online or $30 at the door. Click the website link below to buy your tickets! 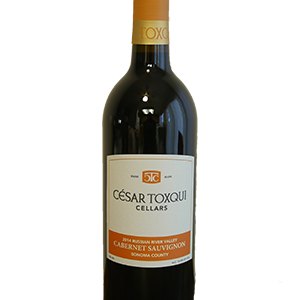 Cesar Toxqui Cellars – Tasting Room !!! We now offer Sparkling Wine. 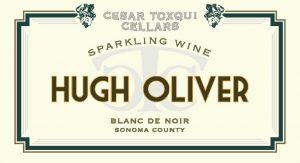 Named after our sons name- Hugh Oliver !!! 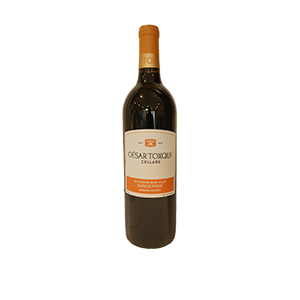 – Currently Out of Stock.